The Taguchi Method, also referred to as the Robust Design Method, is a Six Sigma strategy designed to improve the output of a process by removing causes of defects and reducing variability in the process. This method was developed by engineer Dr. Genichi Taguchi and is a statistical approach that has been used for decades to cut down variability early on in the manufacturing process. According to Six Sigma principles, variation in a process can lead to waste and errors into the process. 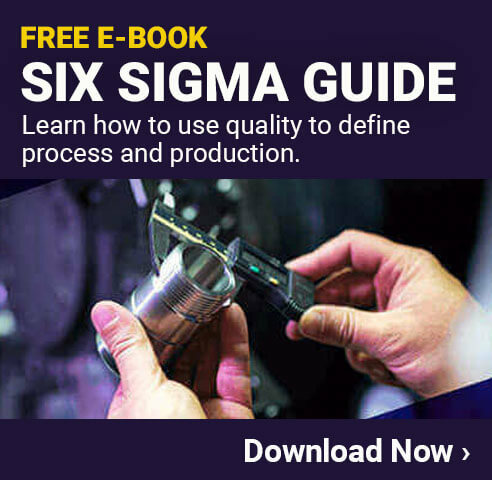 It is the goal of Six Sigma tools and strategies to improve these processes and eliminate defects in order to provide customers with a quality product while developing and manufacturing them rapidly and at low cost. Costs can be noticeably reduced when variation in the manufacturing is also reduced, and the Taguchi Method works to address variations in the beginning stages of the manufacturing process. A primary goal of this method is to produce an outcome that is on target. 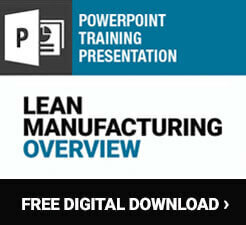 This means the outcome of the process meets specific targets such as reduced cycle time. Reduced costs, and increased customer satisfaction. Every product or item created go through what is called the production delivery cycle. Addressing variation reduction at a specific stage in a product’s life cycle will in turn prevent failures in future stages and improve the quality of the product. Basically, the sooner changes can be made in the process, the better for the rest of the process. A key part to Taguchi’s method is to identify external disturbances and its effect on the quality of a product. Factors like weather cannot be controlled and are one of many things considered an external disturbance. In the Robust Design Method, systems should be built with robustness and ability to function well even in the case of external disturbances. Companies will then be able to more accurately and effectively predict the performance of these manufacturing processes to ensure a high-quality product for the customer.